If there is an iconic bag that epitomizes the signature Longchamp it is definitely Le Pliage. An icon of the house of leather goods, which has become one of the most popular handbags in the world of fashion. With numerous releases behind him, including special guest designers, Le Pliage is still going strong. Now, the company presents a new signature for the winter season, a collection specially designed for the upcoming Christmas season. 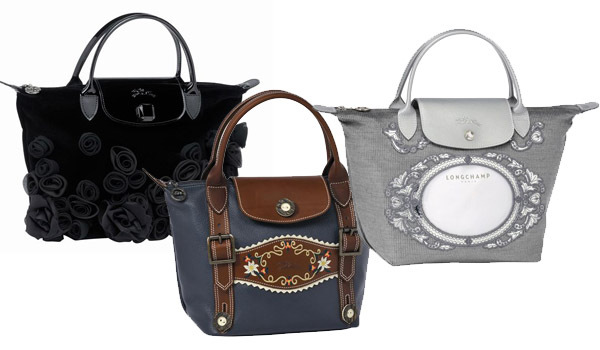 Longchamp redesigned its iconic bag honoring two European destinations: Bavaria and Venice. They also didn’t forget the fashionistas and designed a lustworthy black one adorned with petals.